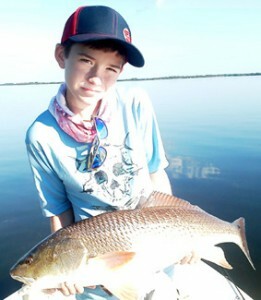 Inshore fishing in the rivers, estuaries and the Gulf of the Crystal River region provides lots of fun for anyone. 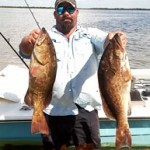 Enjoy a half day or full day of fishing , no over crowding on the boat and everyone can have a chance to catch fish with our experienced Captains. 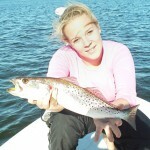 The different seasons bring in different species to catch. 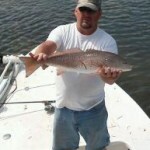 or to talk with our Captains and build your custom trip! There will not be any refunds for tours cancelled with less than 3 days notice before the beginning of the tour.